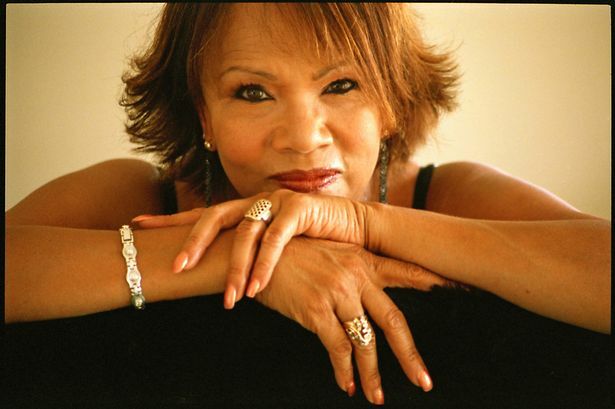 You can dance in 2015 to the sounds of Candi Staton at Sage Gateshead as the Tyneside venue have announced that the disco legend will be joining them for a special New Year’s Eve performance. Performing all of her classic hits including Young Hearts Run Free, Nights on Broadway and the iconic You Got the Love alongside new material from her latest album, Life Happens, her Tyneside performance is set to be will be a hot ticket for New Year’s Eve. Staton’s sweetly roughened voice first captivated music lovers in the late sixties, and a series of wonderful records took her from the Southern Soul circuit in the US to the Billboard charts. 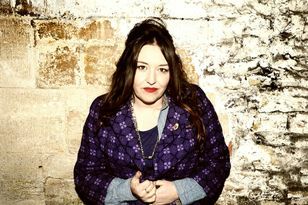 Today, young artists such as Florence &amp; The Machine, Christine Aguilera and Joss Stone all cite her as a major influence. And it’s not just Candi who’ll be getting the party going. Her concert will lead into a NYE party at the Sage with a live band, DJ’s, dancing and cocktails helping you to carry on the fun into the early hours. A concert normally held in London brought the best in World Music to Sage Gateshead's Hall One.